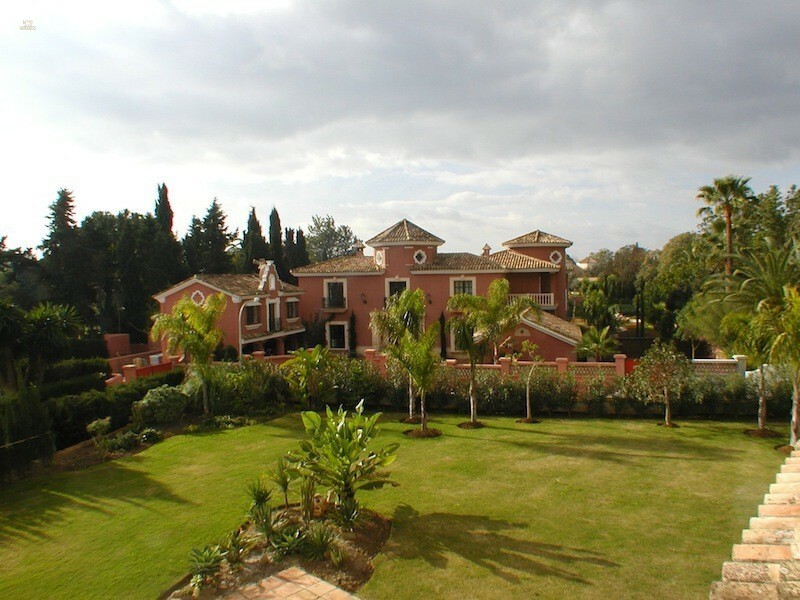 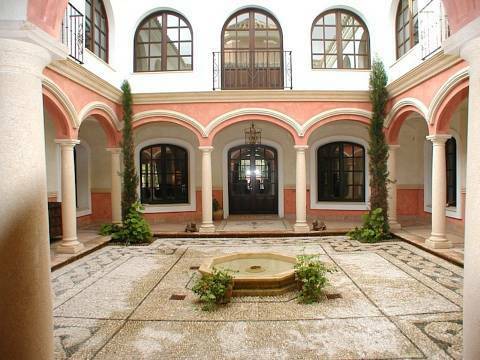 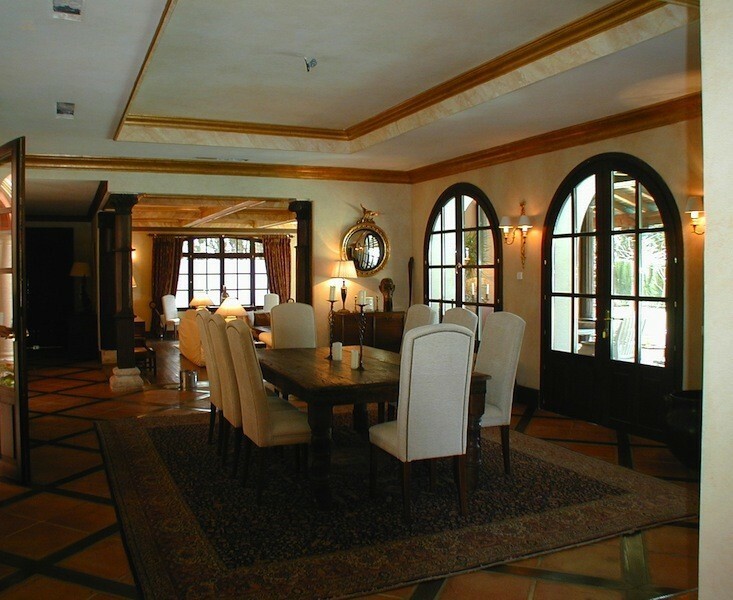 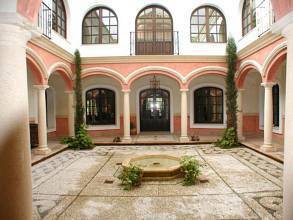 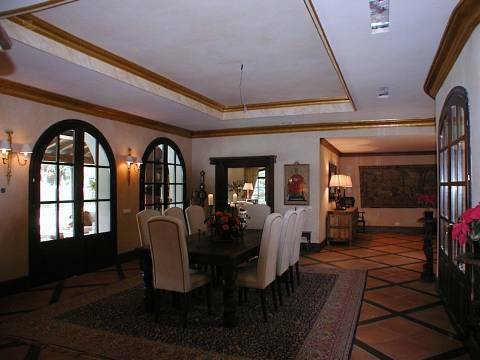 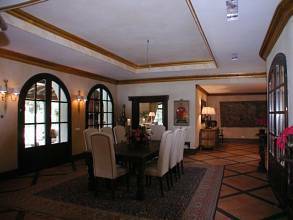 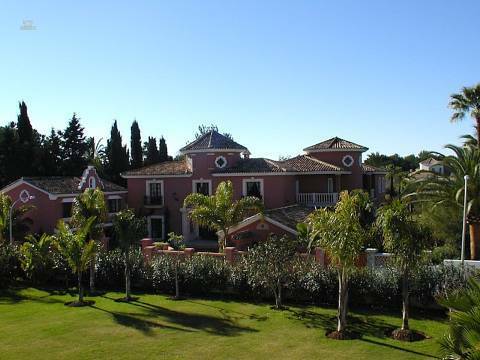 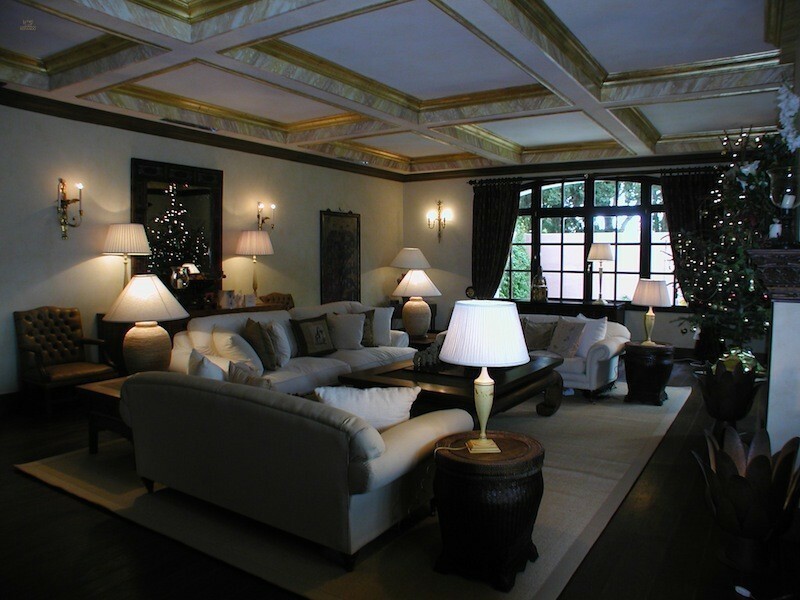 OUTSTANDING LUXURIOUS PROPERTY SITUATED IN THE EXCLUSIVE URBANISATION GUADALMINA BAJA. WITH A LOVELY PATIO WITH FONTAINS. 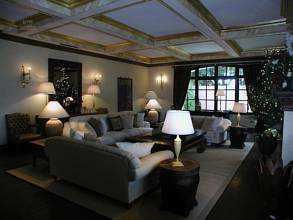 RENOVATED TO HIGHEST STANDARD. 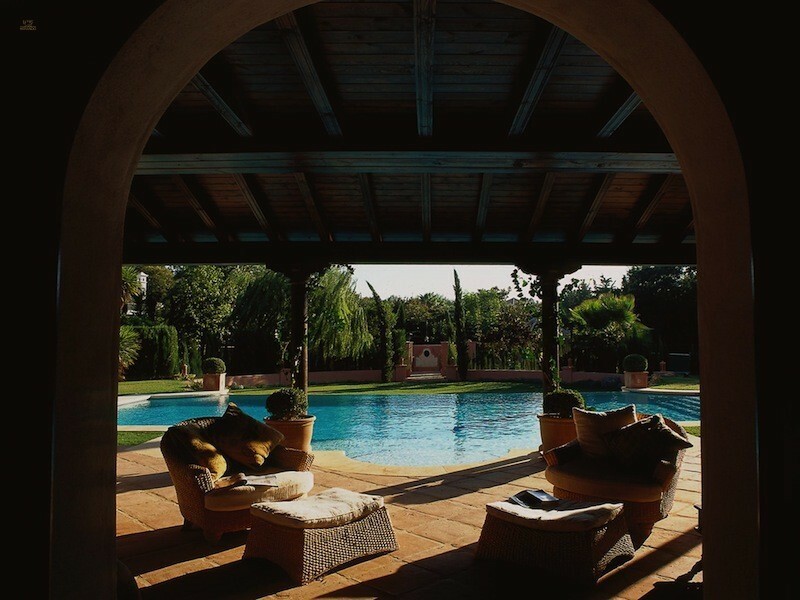 ACCOMMODATION: ENTRANCE HALL, FULLY FITTED KITCHEM, LARGE LIVING ROOM WITH ACCES TO THE COVERED TERRACE AND AMAZING PRIVATE GARDEN AND SWIMMING POOL, 8 BEDROOM, 9 BATHROOMS, DINING-ROOM, CINEMA ROOM, TV-ROOM. 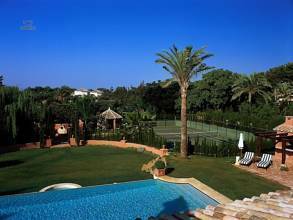 STAFF QUARTERS, GYM, BBQ AREA, TENNIS COURT AND GARAGE. 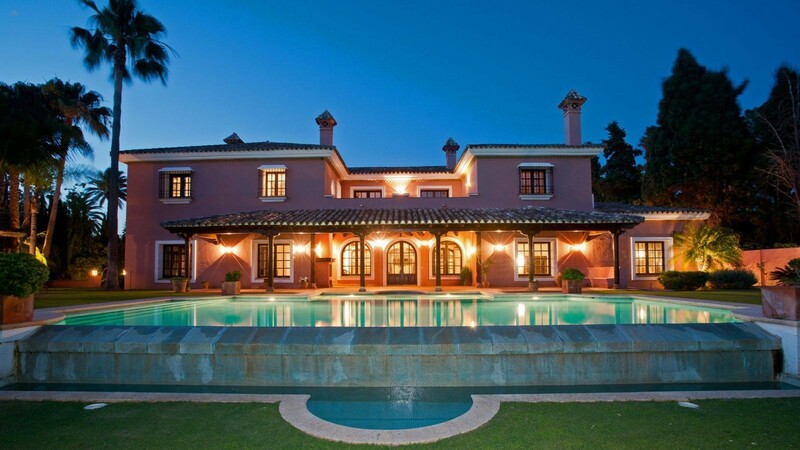 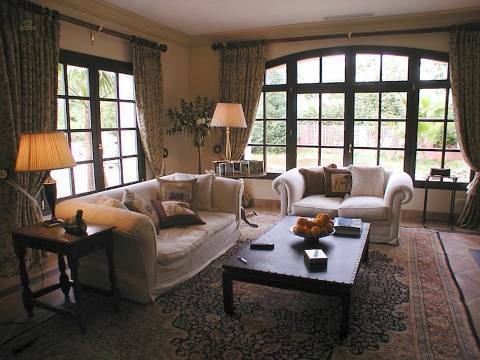 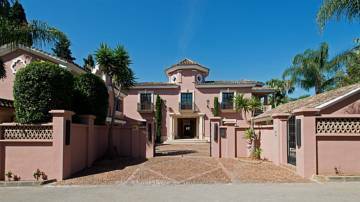 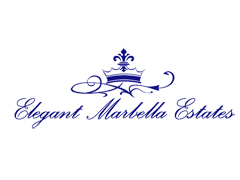 THE VILLA IS LOCATED JUST 5 MINUTES DRIVE TO PUERTO BANÚS AND 2 MINUTES WALKING TO THE BEACH. PLOT: 3.973 M2. 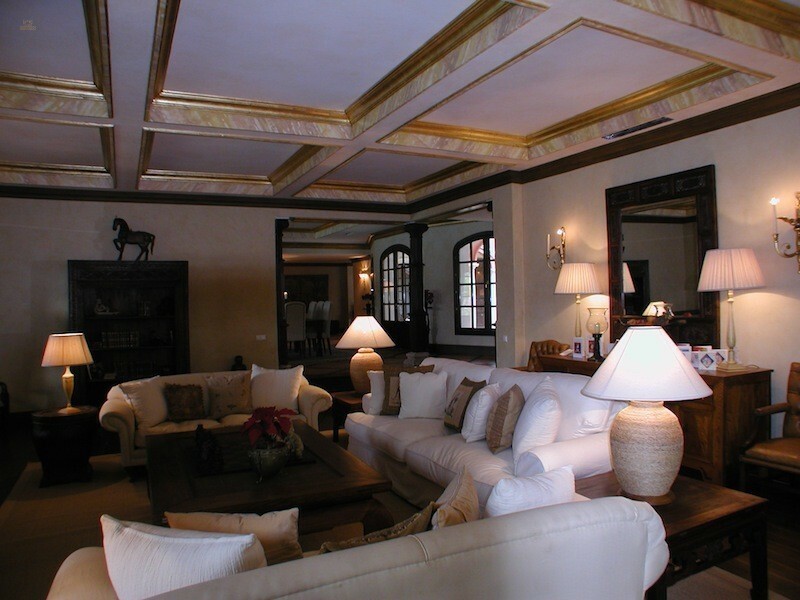 BUILT: 955 M2.